Pattaya Klang, located at downtown Pattaya, a beautiful and modern condominium building, designed in the style of a European 5 star hotel, 21 stories, total 230 units, near to Pattaya commercial district, tourist resources, nightlife and Big-C Extra Shopping Center. 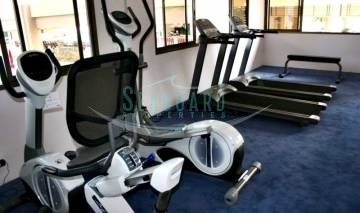 Facilities; fitness room, restaurant, communal pool, 24 security. 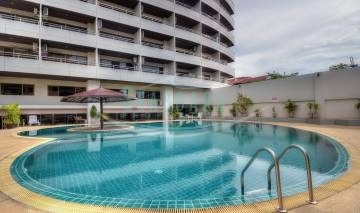 PKCP is a comfortable high rise building in a very convenient location in Central Pattaya. It is close to major supermarkets and shopping centers. There are also plenty of local shops and restaurants in the area. 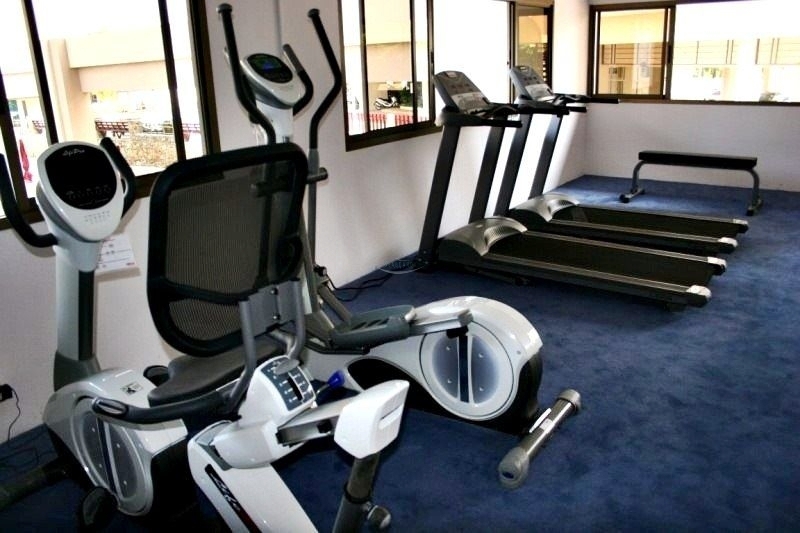 It is close to public transportation with many shops and restaurants in walking distance. This spacious and modern studio for Rent is on floor 5, it is fully furnished and decorated to western standards.